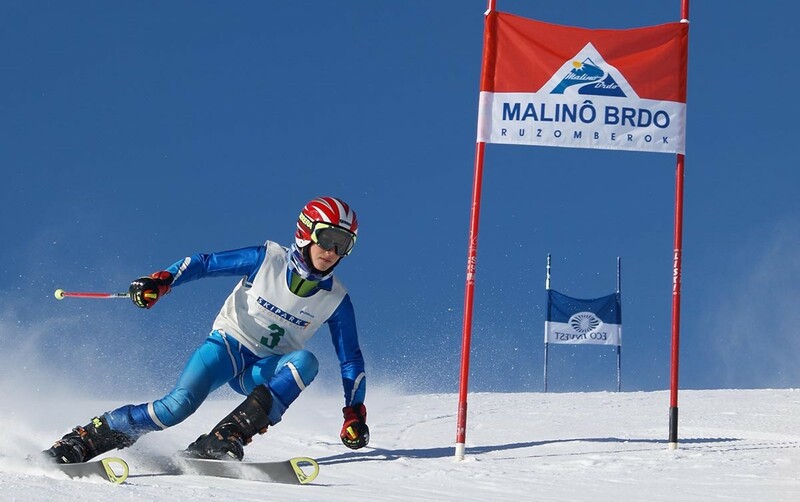 The next ski alp race will take place on January 23rd 2016 in Malinô Brdo. The race will have an elimination system. There will be four racers competing for two spots in the next round. Feed of the race will be given by the qualification results. The race track consists of 100 height meters for hike skiing that will be followed by the passage with skies in the backpack, short run, then there is downhill section and short skating in the final passage. The lap time is estimated from 6 to 8 minutes. More details will be coming up shortly!